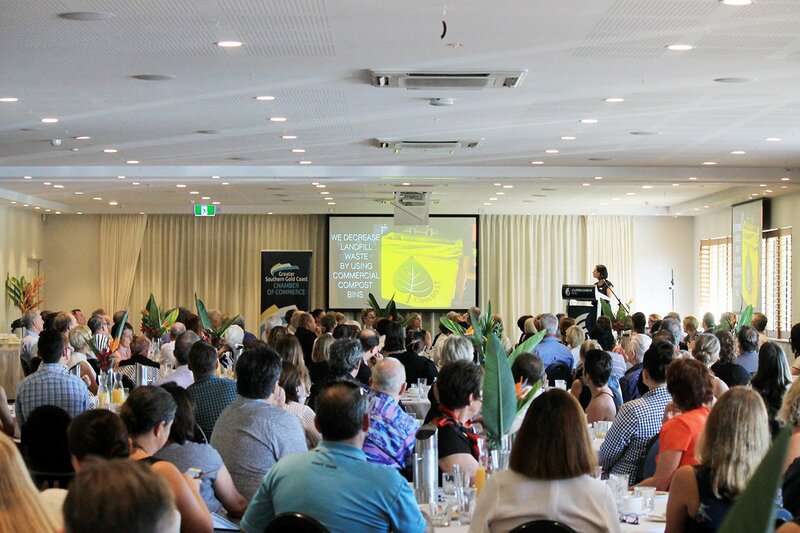 When looking for the perfect wedding, corporate of celebratory venue on the Gold Coast to host your special event our multi-award winning Waterside Events offers a variety of spaces available for your wedding reception, ceremony, seminar corporate lunch or presentation. When it comes to weddings, our attention to detail, assurance of quality and professional service ensures that your day will run smoothly and be remembered forever. We are open to all types of unique and traditional celebrations, as well as gay weddings, and LGBIT and can cater for any style. We take the time to speak with you personally about the feel your are hoping to achieve as well as assisting you through process of planning the special day. 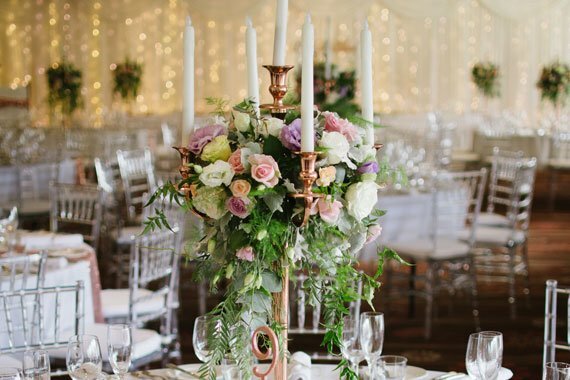 We can offer full wedding reception packages that include theme suggestions, recommended photographers, florists, cake decorators, celebrants and a myriad of ideas to create a stunning wedding. We cater for all styles of weddings and functions, and an extensive range of menu selections are available – from sumptuous cocktail and finger foods, to tantalising buffets and exquisite a-la-carte. 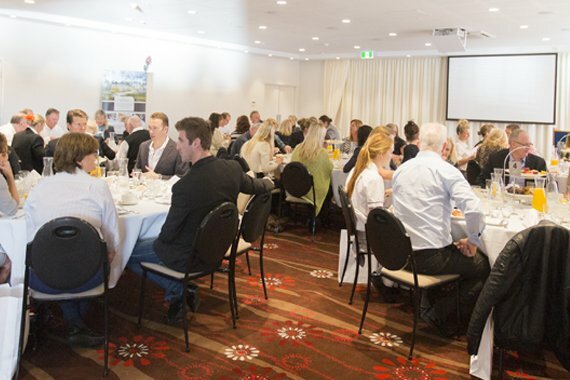 The Waterside Events team are very professional and vastly experienced in handling weddings as they regularly coordinate events at Currumbin RSL in one of the eight function spaces, or at a personal location selected by our clients through our offsite catering. No matter how grandiose or intimate you plan to make your Gold Coast wedding to be, we are here to help. We are proud to hold the accolade as Best Club Wedding Reception Venue in Australia 2016 Runner Up, as voted by brides through the Australian Bridal Industry Academy’s ‘Designer of Dreams Award’. Better still we have won major awards every year for our excellence in service for over a decade. Waterside Events have provisions for off-site catering and provide a reputable, affordable and quality service when looking for the best Gold Coast catering. Waterside Events will bring the food, service and theme concepts directly to you, anywhere on the Gold Coast. From a simple food menu requiring no service staff, to a full-scale wedding organisation plan, we can accommodate any style. Contact us on 5534 0970 for details.